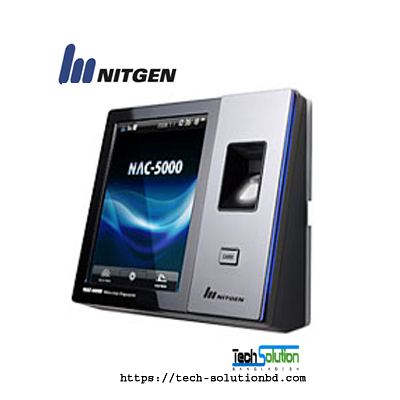 NITGEN – Tech Solution (BD) Ltd. 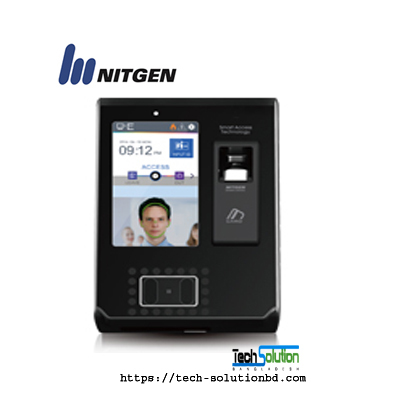 Through relentless efforts in R&D, and responding dynamically to demands from the biometric security market, NITGEN is rapidly becoming the leader in biometric application/technology markets. 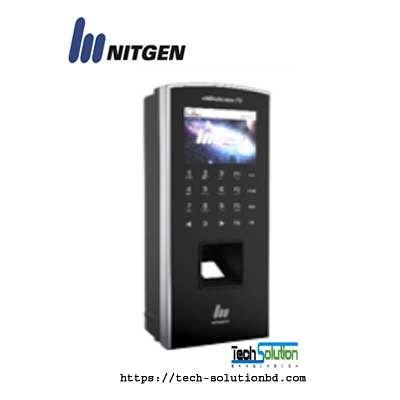 NITGEN has developed , and now offers, advanced biometric authentication solutions, which would not have been possible without the core technologies for fingerprint recognition solutions that NITGEN has. 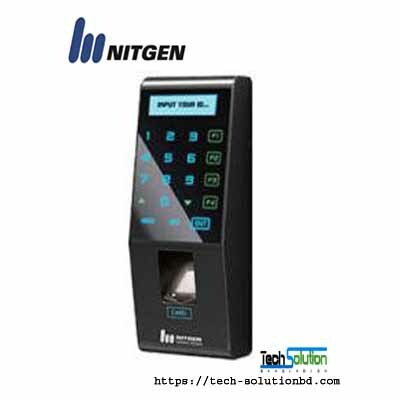 The quality of NITGEN’S products is attested to by the international prizes and certifications awarded to our original fingerprint recognition technology. 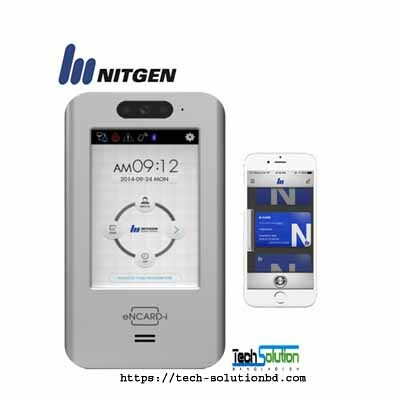 NITGEN ‘s main product lines include hardware application products such as household door locks and access control systems, as well as various types of SDK for hardware developers. 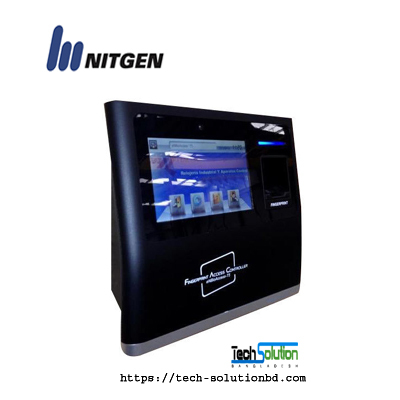 As part of the international standardization movement in the biometric application/ technology industry, NITGEN has developed an SDK that meets the BioAPI international standards, making it the first of its kind in Korea. 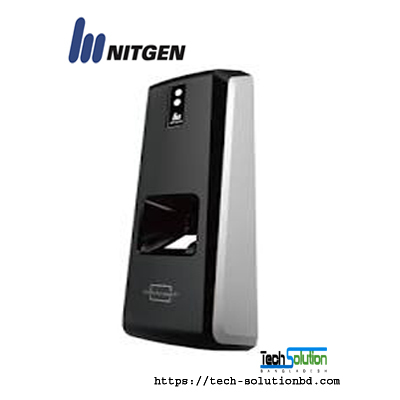 NITGEN is also active as an opinion leader in the domestic standardization movement.